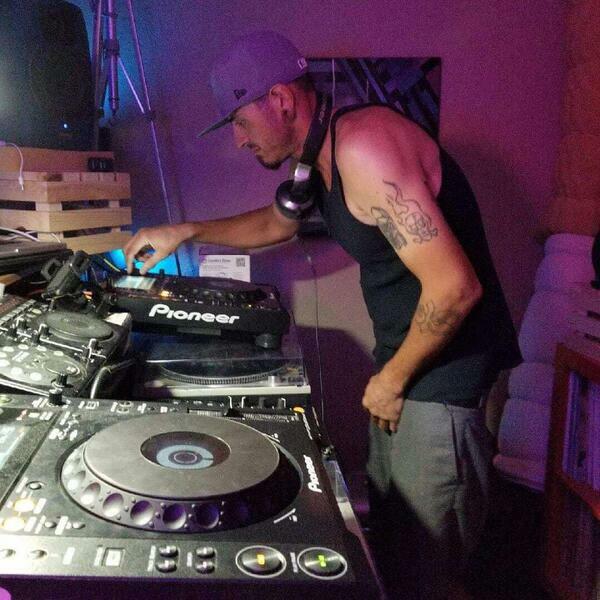 This Weeks Mix come from OKC's DJ Grem One! If you like the mix please hit the like button, and follow us. Like us or Subscribe to the show on any and every platform you listen to it on.